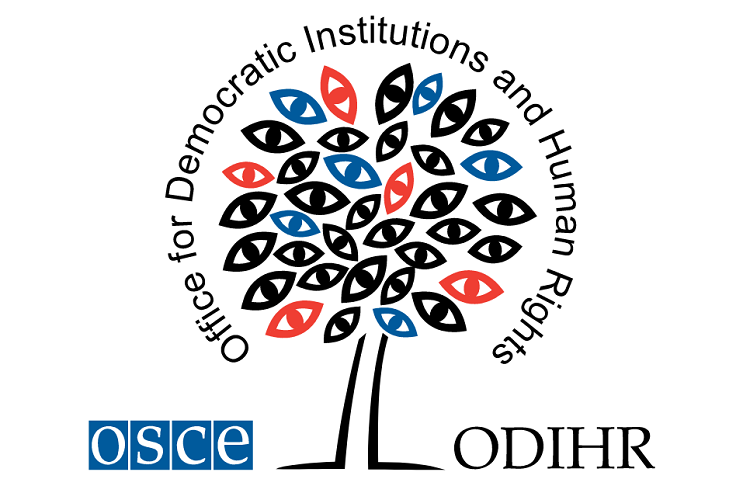 The OSCE Office for Democratic Institutions and Human Rights (ODIHR) will have 279 observers for the presidential elections in Macedonia. The mission comprises a core team of 11 experts based in Skopje and 18 long-term observers, who will be deployed throughout the country in nine teams starting from 20 March. ODIHR will request that OSCE participating States provide 250 short-term observers, who will arrive several days before election day. Corien Jonker, Head of the ODIHR election observation mission, stated on Tuesday that the process would be observed according to the OSCE/ODIHR’s established methodology. “This is the 18th monitoring in the country. The mission will monitor not only on election day, but also the period before, during and after election day,” she stressed. They will monitor how the elections are administered, campaigns of candidates and their financing. The interest, she pointed out, isn’t in the result, but rather in the quality of the process and each voter casting their vote transparently and freely. A report will be published the day before election day. A preliminary report will be issued and press-conference held after the elections. The final report will be published several months after the election process. It will contain recommendations for the authorities about areas on which they should work.